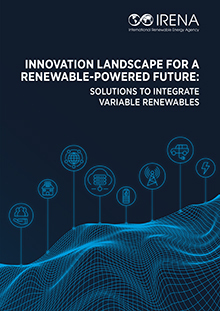 renewable energy (VRE) landscape expected to transform the power sector while simultaneously creating cost-effective global energy transformation. Read more here. Sovereign wealth funds have been too slow to use their investments to tackle climate change. California’s investor-owned utilities are preparing to spend up to $100 million this year bringing solar to low income buildings, with an expected launch of the Solar on Multifamily Affordable Housing (SOMAH) program this spring or summer, says Somah Program Administrator Chris Walker. 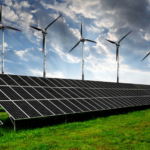 investing an additional $2 billion in wind and solar energy by 2024. Reliability for GM, told CleanTechnica how it’s done. gigafactory and First Solar’s Perryburg facility. All told, pv magazine has confirmed four new factories are under construction or have come online, with a combined capacity of 3.8 GW. 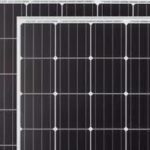 pv magazine USA’s new module maker directory. This entry was posted in NewsBlog and tagged California's Solar on Multifamily Affordable Housing (SOMAH) Program, corporate renewable energy purchasing, Green New Deal, International Renewable Energy Agency (IRENA), sovereign wealth funds, U.S. solar module manufacturers on February 26, 2019 by Helen Deffenbacher.